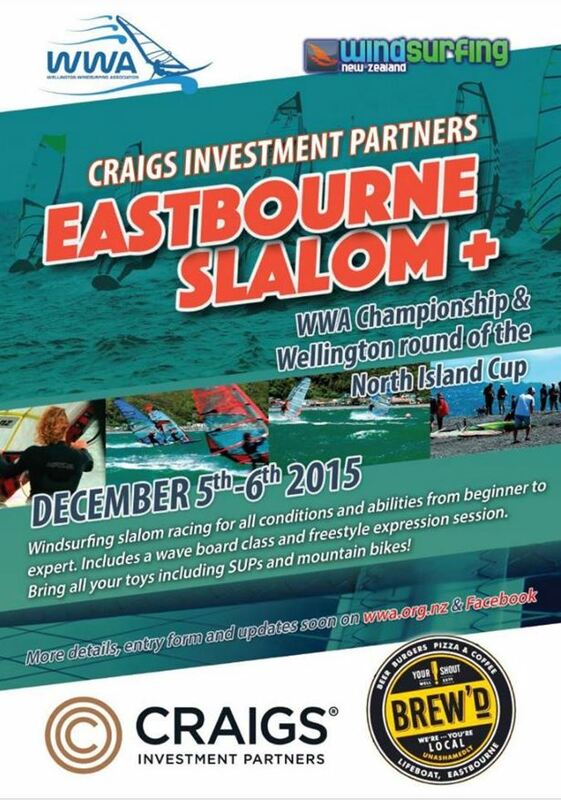 This event is for everyone who can confidently sail a windsurfer. Races will be organised according to ability, all entries go in the draw for cool prizes, and there’s no pressure to compete - it’s social, all about participation, it’s about sailing better. Given that, there will also be some serious competition and that will be worth watching! There will also be some pretty cool gear to look at and maybe try, including some very new kit! This is also one round of the 2015/2016 North Island Cup.